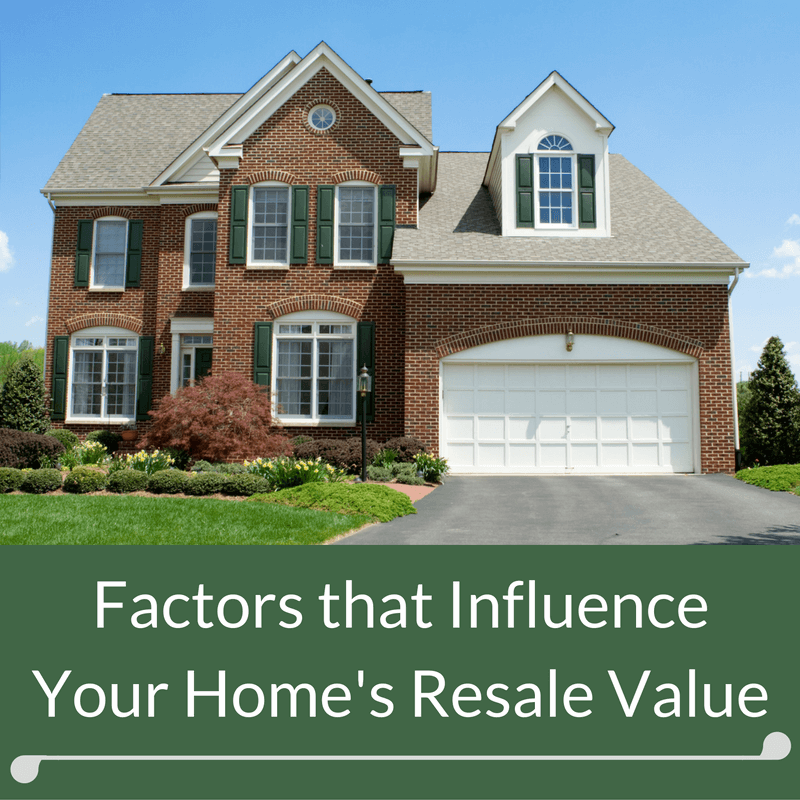 Homeowner FAQ: What Factors Influence My Home’s Resale Value? 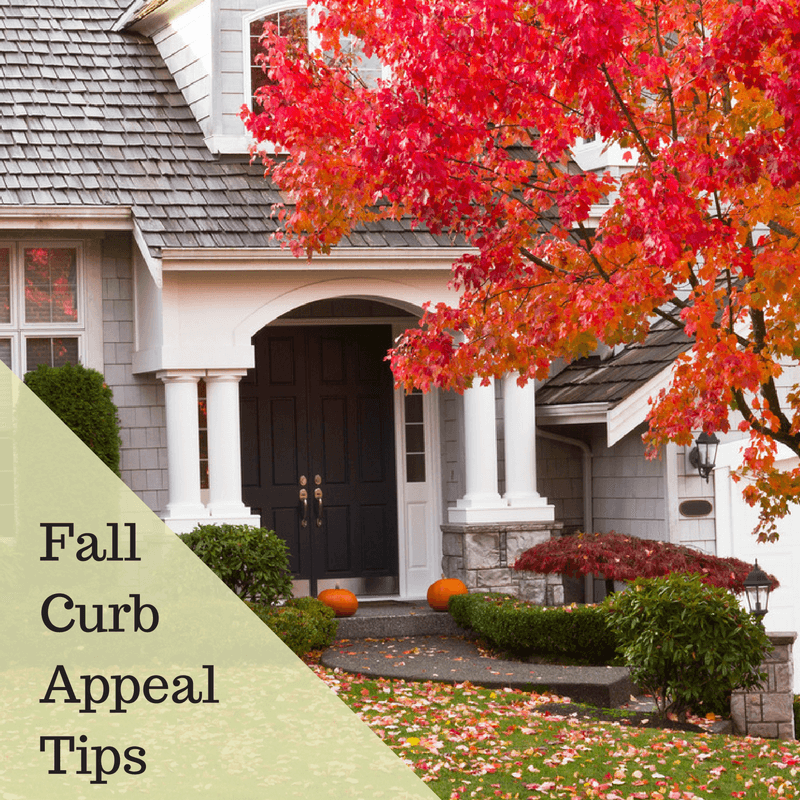 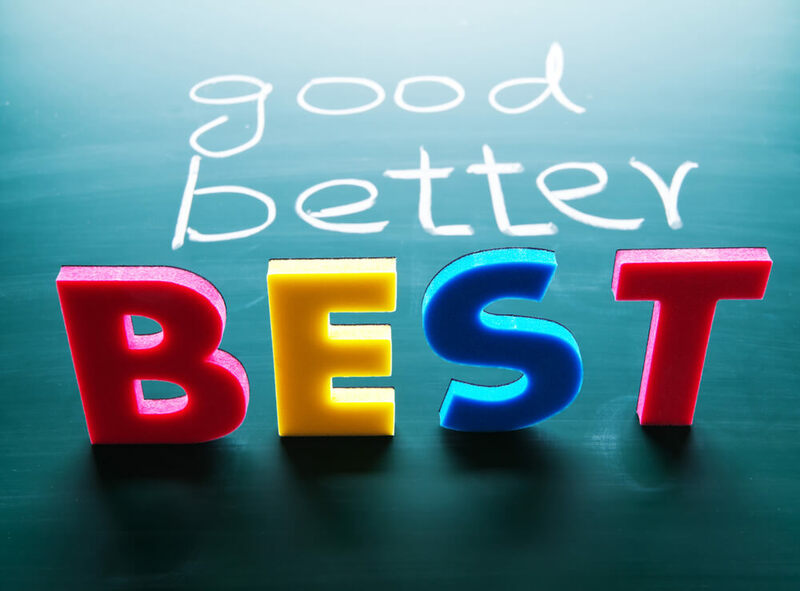 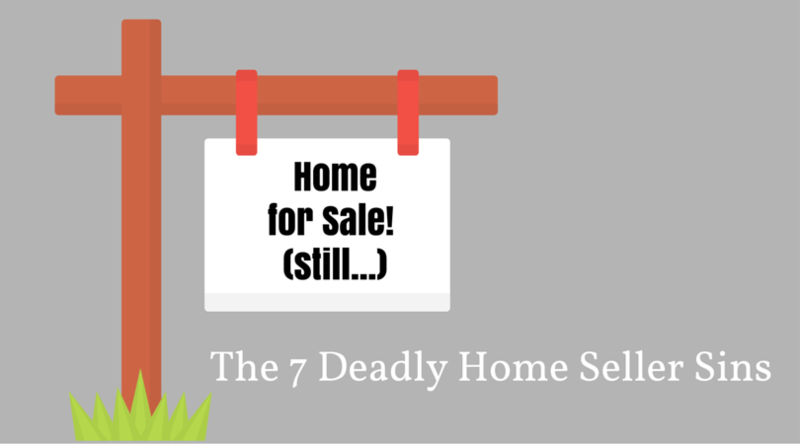 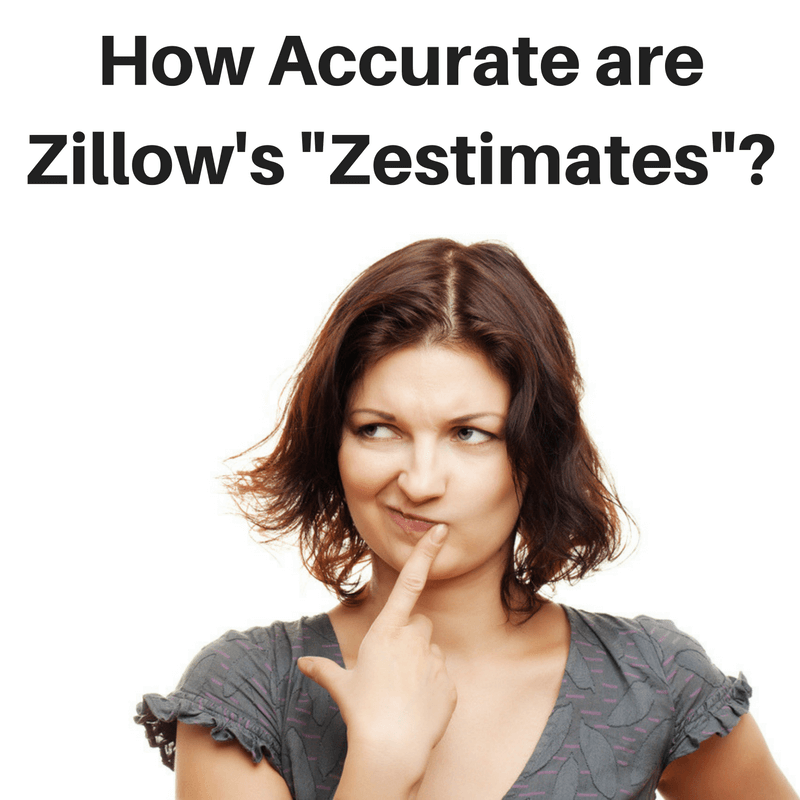 If you want your house to sell fast and for top dollar (and who doesn’t?!) 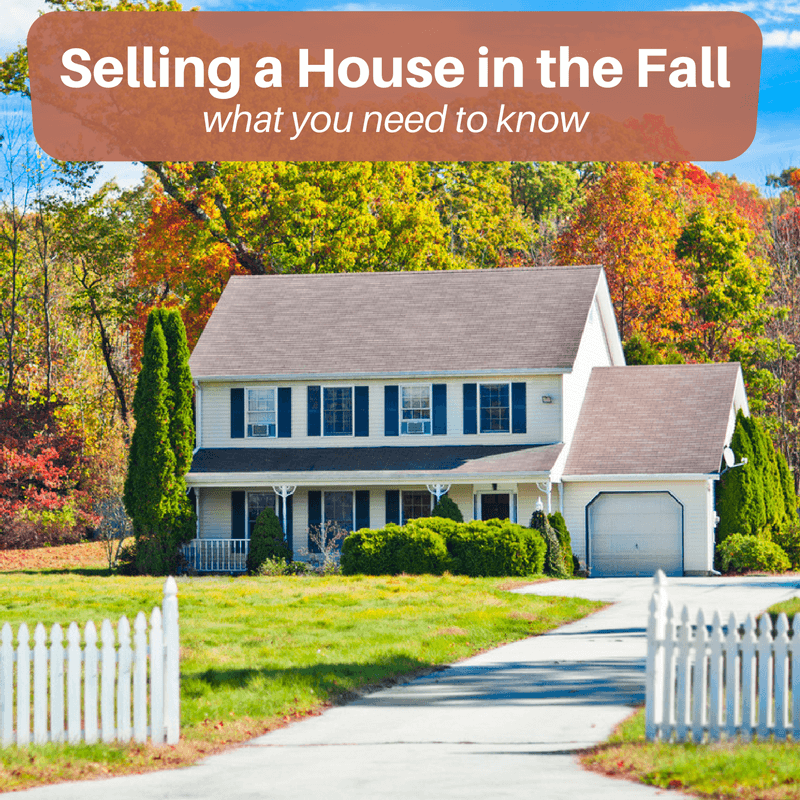 then it needs to stand out from the competition—meaning every other house for sale in your neighborhood. 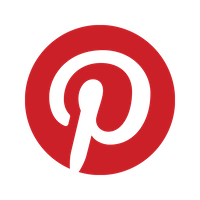 So how do you do that? 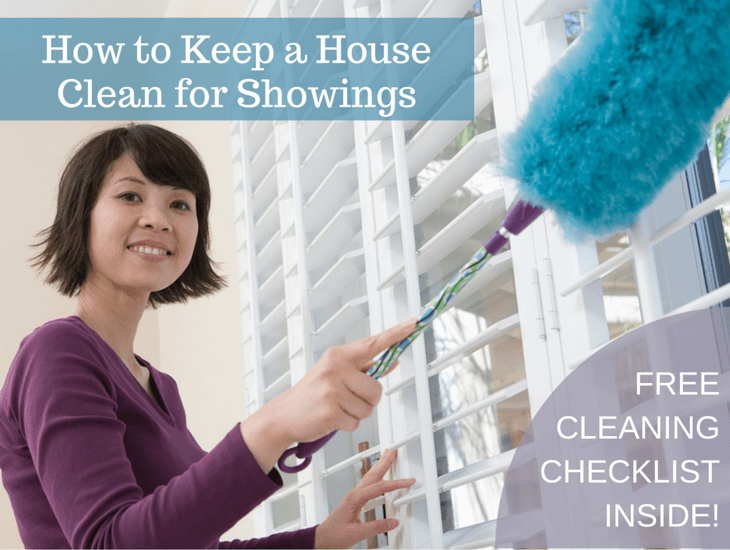 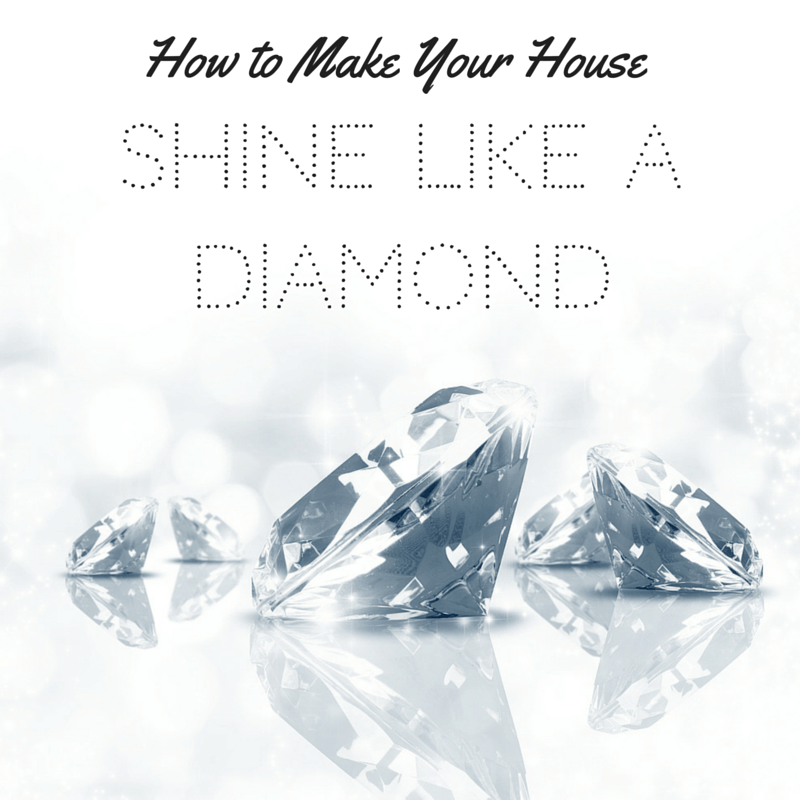 Polish up your house and it will shine like a diamond! 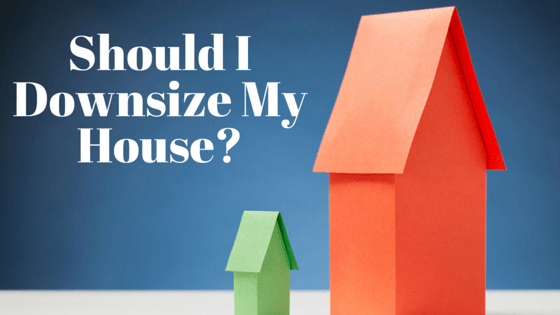 Should I Downsize My House?